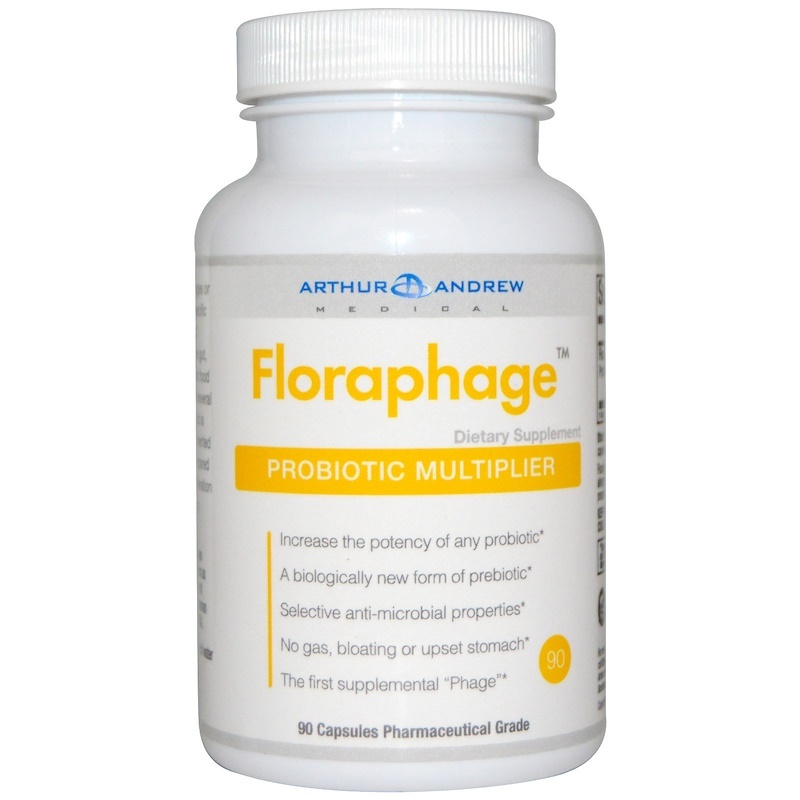 Floraphage The world’s first prebiotic “Phage”. Phages or Bacteriophages are microscopic proteins that inhibit specific bacteria, giving them selective antimicrobial properties. 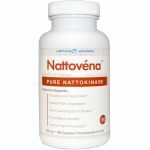 When Floraphage dismantles certain bacteria within the gut, nutrients are released that act as a high-quality prebiotic food for our beneficial microflora. 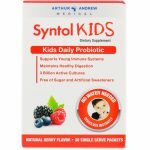 Based on lab testing with several popular probiotic supplements, this remarkable prebiotic is able to increase the growth rate of supplemented probiotics by an average factor of 24x compared to control. 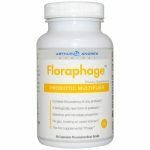 Floraphage supports the proliferation of beneficial microflora, thereby promoting optimum immune and digestive health. Safety and Efficacy: We consume Bacteriophages every day. They have been used in agriculture for years as a gentle and non-toxic way to control the overgrowth of harmful bacteria. 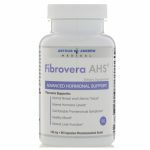 Floraphage is completely safe for human consumption and has GRAS safety status with the FDA. 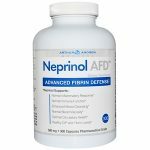 Cellulose (vegetarian capsules), non-GMO tapioca dextrin.